Odor Control is an advanced product that effectively removes bad smell on most hard surfaces and carpets. 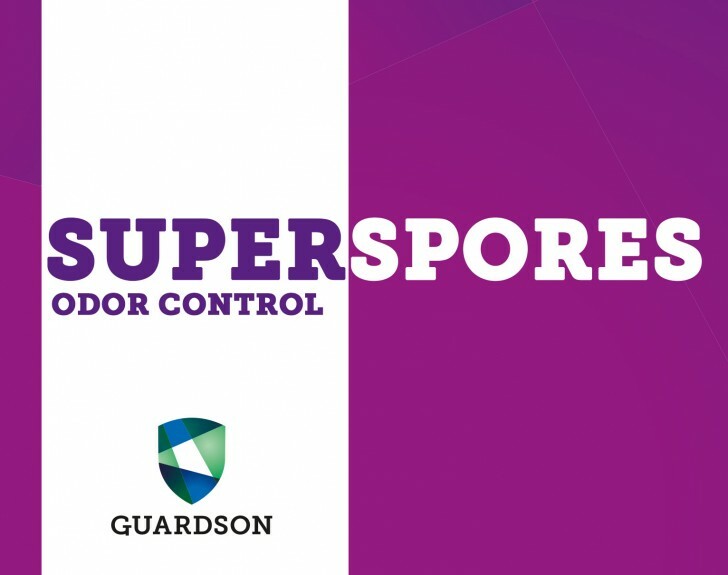 Odor Control is not a cover up, as it uses spores to transform the root of the smell into harmless carbon dioxide and water. The product is effective against bad smell from, smoke, tobacco smell, urine, sweat and harsh smell.